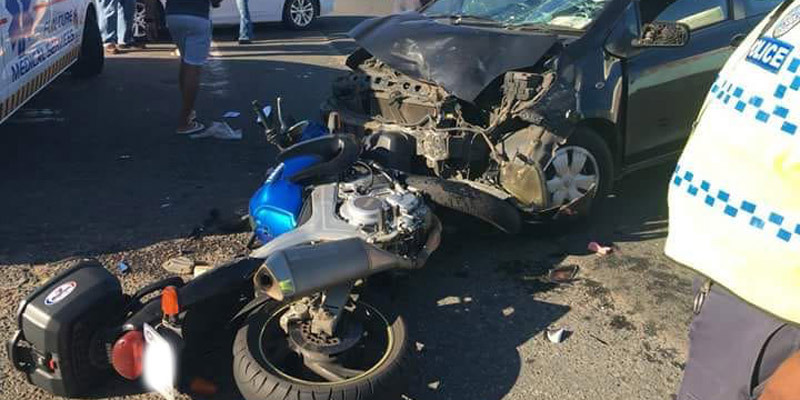 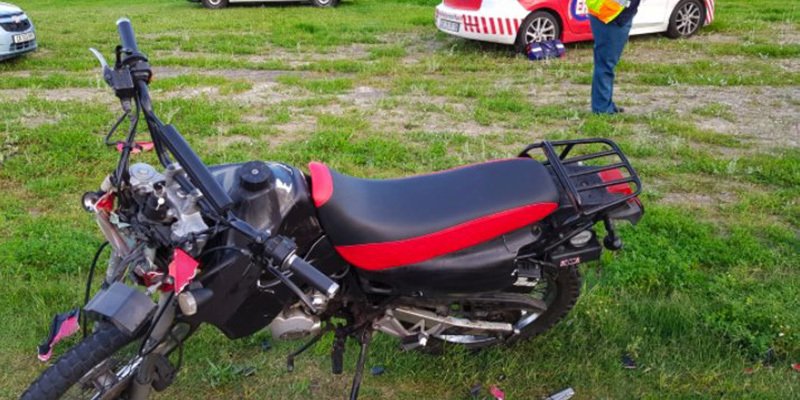 Rider Injured in Midrand, GP - Motorcycle Safety Institute of S.A.
A male rider, in his 20’s, sustained moderate injuries after crashing into an HGV (Truck) on the Ben Schoeman N1 south just before New Road off-ramp in Midrand. 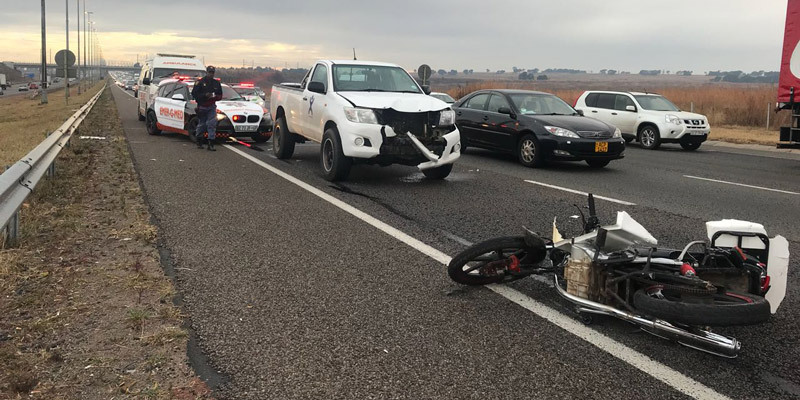 The crash occurred around 12:30 pm on Friday 29 March 2019. 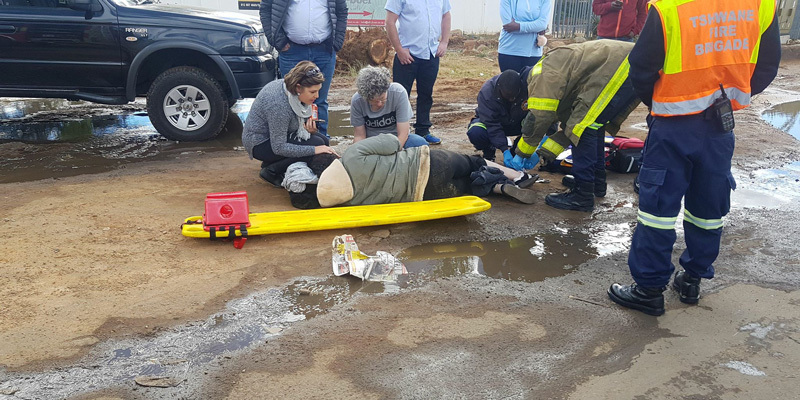 NetCare 911 arrived on the scene, stabilised the rider before he was transported to a nearby facility for further care.